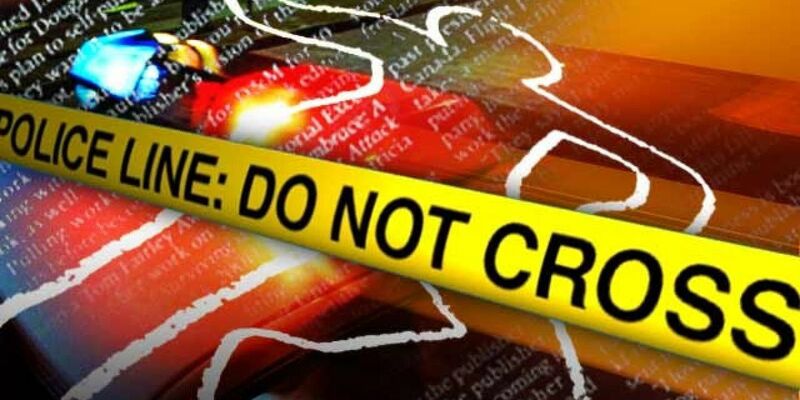 Body pulled from lake at Winston Trails development in central Palm Beach Co.
PALM BEACH COUNTY, Fla. — Palm Beach County Fire Rescue said a body was pulled from a lake located inside a development in suburban Lake Worth Sunday afternoon. Fire Recue Capt. Albert Borroto said crews responded to the Bay Hill Village at Winston Trails development around 4 p.m. Firefighters arrived and found one person in the water who was dead. Borroto said the case has been turned over to the Palm Beach County Sheriff’s Office.